Take Assignments Across the U.S.
Locum tenens positions are available from California to Maine, so there's plenty of opportunities to work anywhere in the USA you would like. It's easy to find openings in rural areas, where the arrival of a new physician can immediately improve access to healthcare for local patients. Alternatively, you can find work in your own backyard. However, since you like to travel, you'll probably want to look for openings further away from home – whether it’s a large city or small, rural location. To see what openings are available for your specialty, just check VISTA's job board. It's always up to date with new opportunities for locum tenens clinicians. 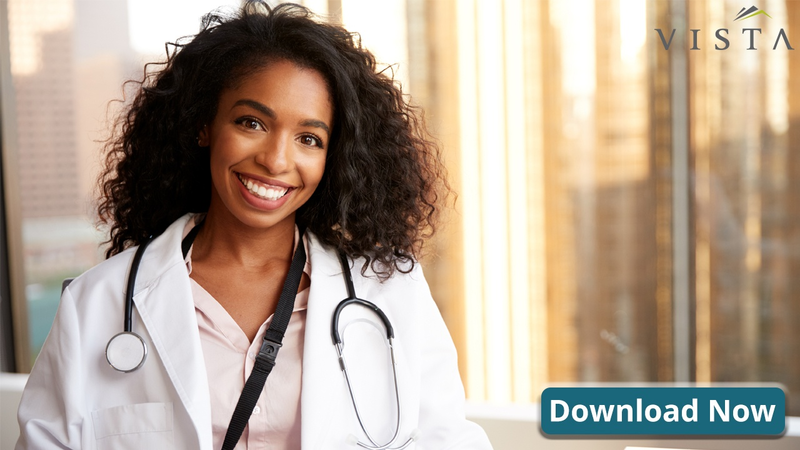 Full-service locum tenens agencies like VISTA don't just send you to your assignment with an address and a person to check in with. Instead, VISTA provides access to an in-house travel team to give you a smooth and seamless traveling experience. Most agencies also cover your travel and lodging expenses to make traveling to new locations even easier. It doesn't stop there. At VISTA, we create a travel profile for our locum tenens clients that includes their special needs and preferences. The profile can also be used to store travel rewards, which helps you keep track of frequent flyer miles and hotel rewards points that can be redeemed for a future non-working vacation. Thanks to the Interstate Medical Licensure Compact (IMLC), it is easier than ever for physicians to practice across state lines. The Compact was created to help address the shortage of doctors in various states. It allows for expedited licensure in all of the participating states. Getting licensed under this program requires the applying physician to be traditionally licensed in at least one participating state. Then, an expedited process is used to provide licensure in the others. While the state licensing process was once long and complex, the Compact simplifies it and reduces delays that could affect your ability to easily travel while working. If you've been itching to travel, while still making an income as a physician, locum tenens is the perfect solution for you. Partnering with a locum tenens agency like VISTA will make it easy to find and obtain positions in a number of exciting locations. Recruiters can also help you get the licensing you need to practice in the new area – even if it is out of state. 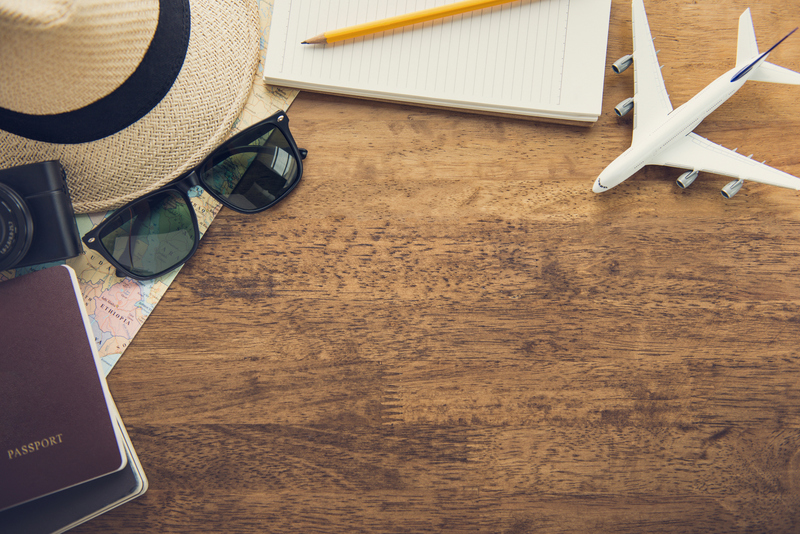 Consider pursuing locum tenens today to fulfill your appetite for travel.